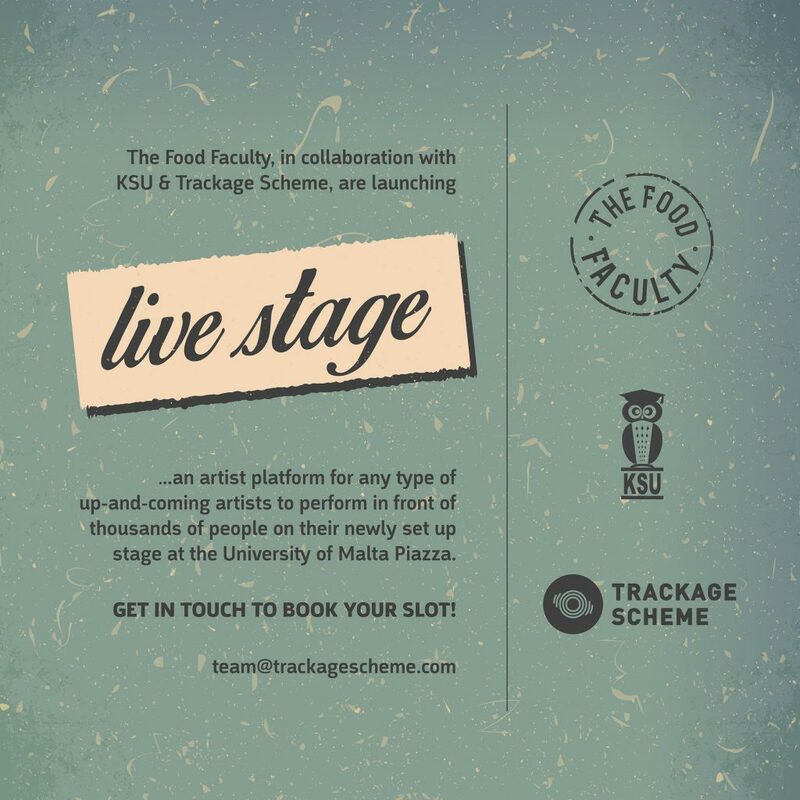 The Food Faculty in collaboration with KSU – Kunsill Studenti Universitarji and Trackage Scheme are launching ‘Live Stage’ – an artist platform for any type of up-and-coming artists to perform in front of thousands of people on the newly set up stage, during lecture hours (up until 3pm), at the University of Malta Piazza. 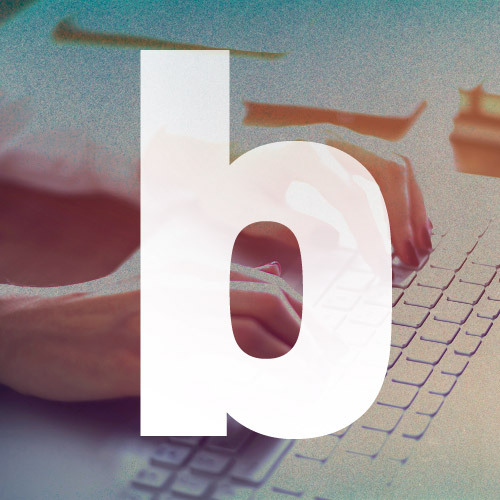 This platform will be available for any artist to perform including music, arts, poetry and many more. The stage will be available and setup close to the Street Food Stall in the quadrangle as of next Monday 24th April 2017 and performances will go on until the 2nd week of June.